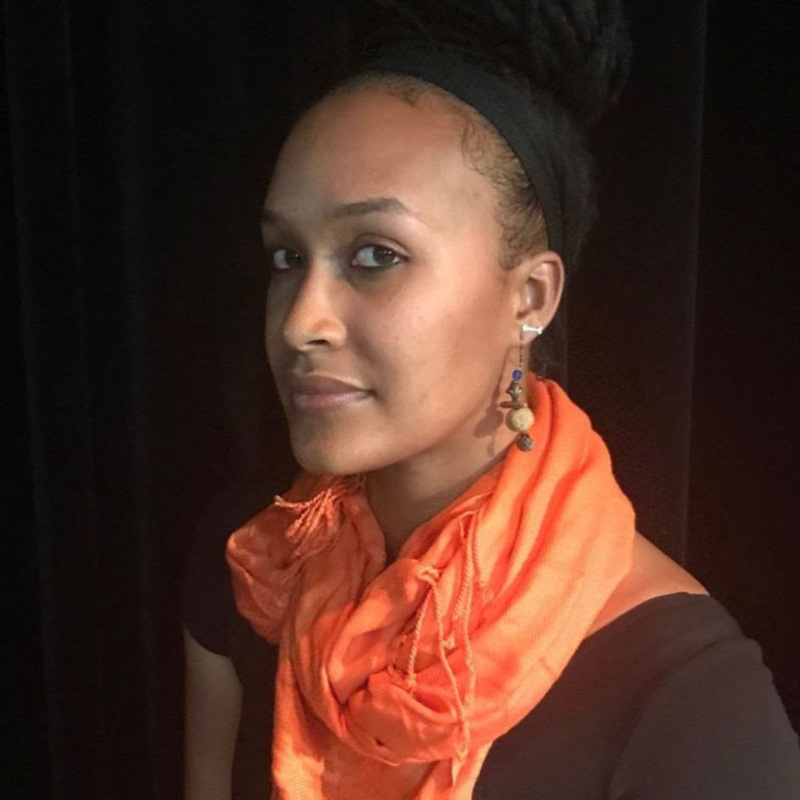 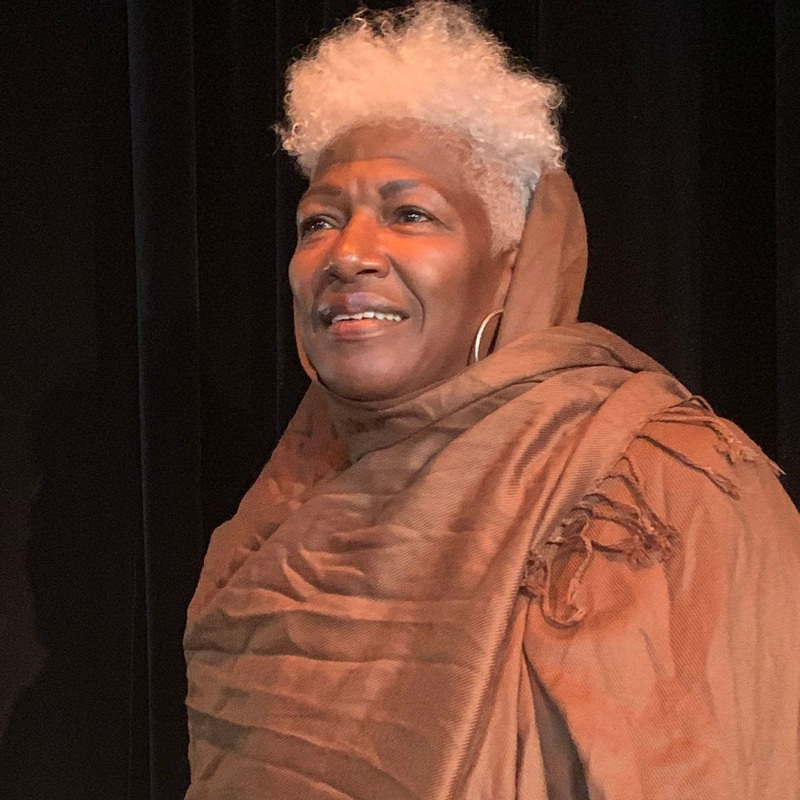 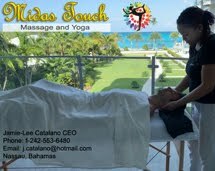 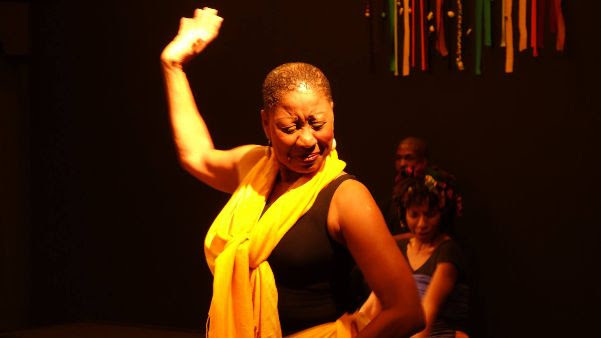 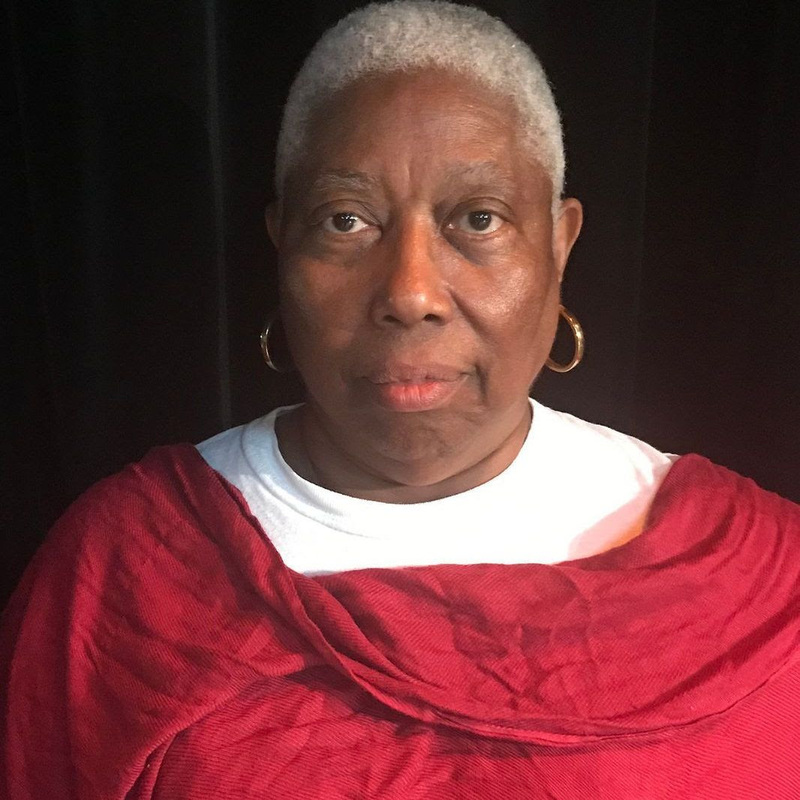 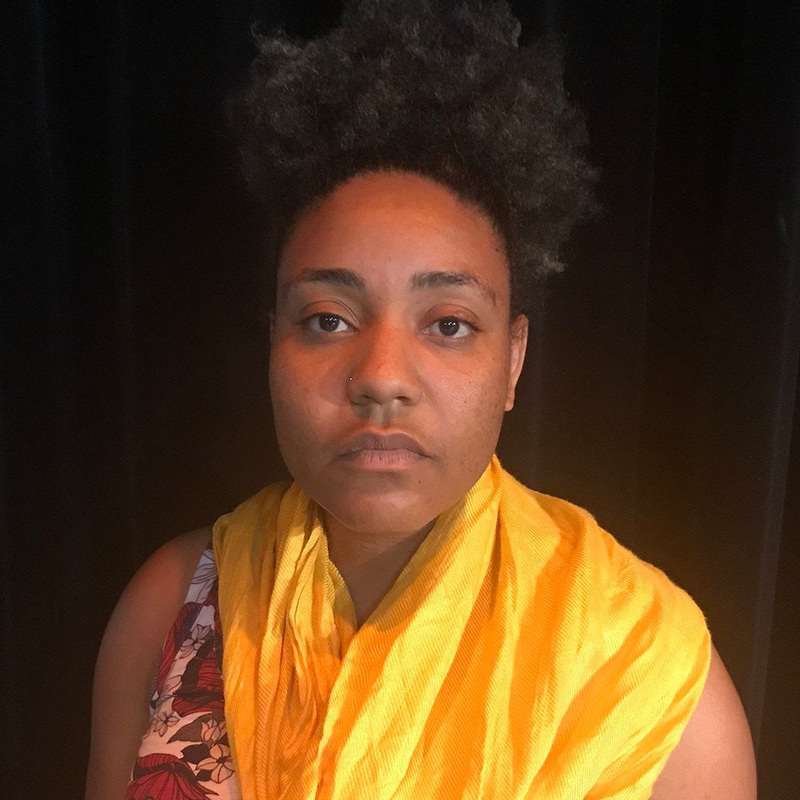 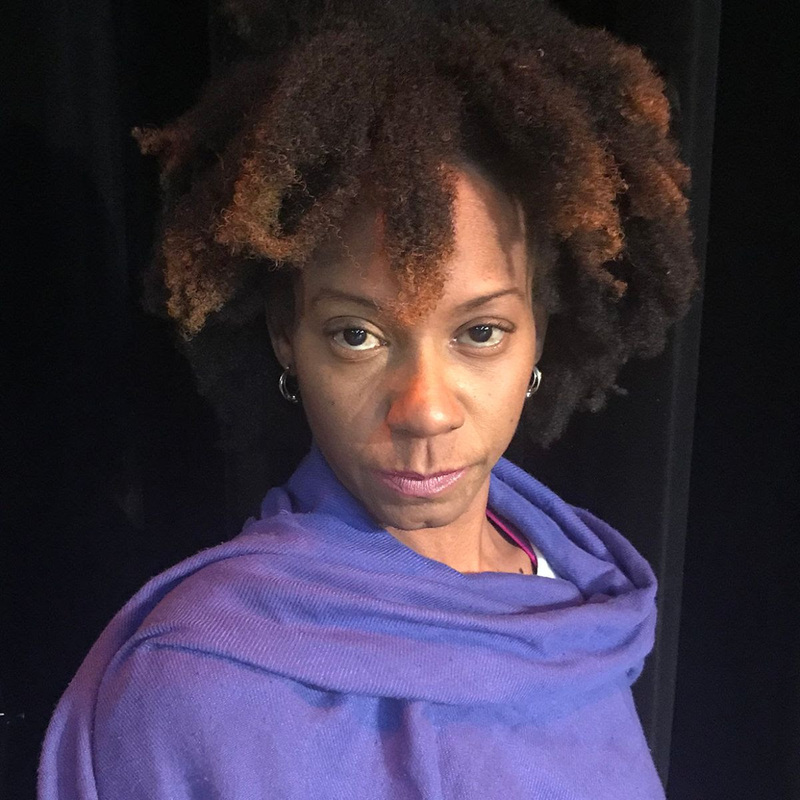 Native Stew :: Bahamas News: For Colored Girls Returns March 15-24 2019! 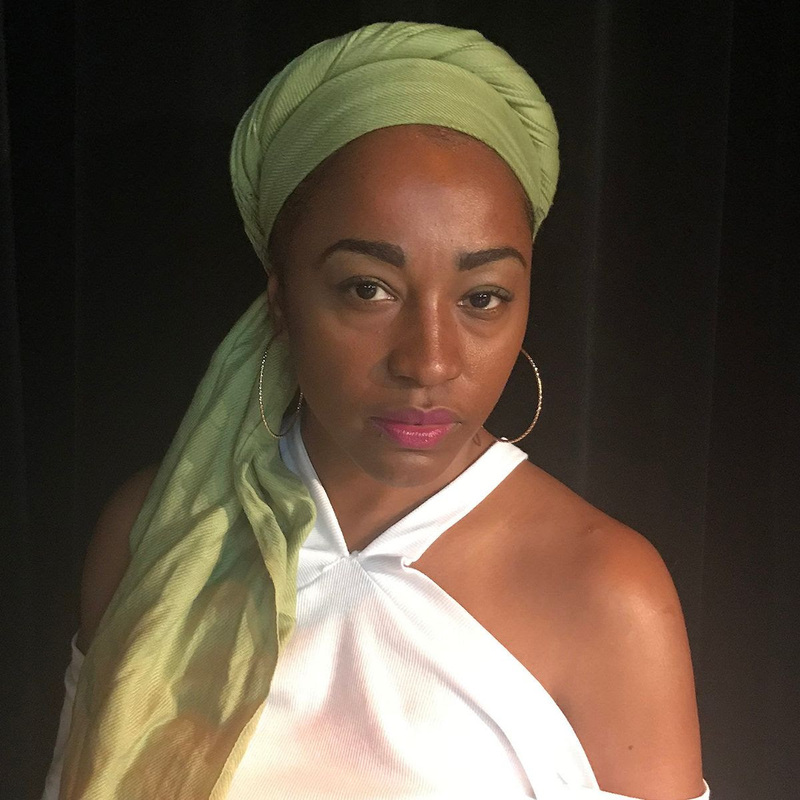 For Colored Girls Returns March 15-24 2019! 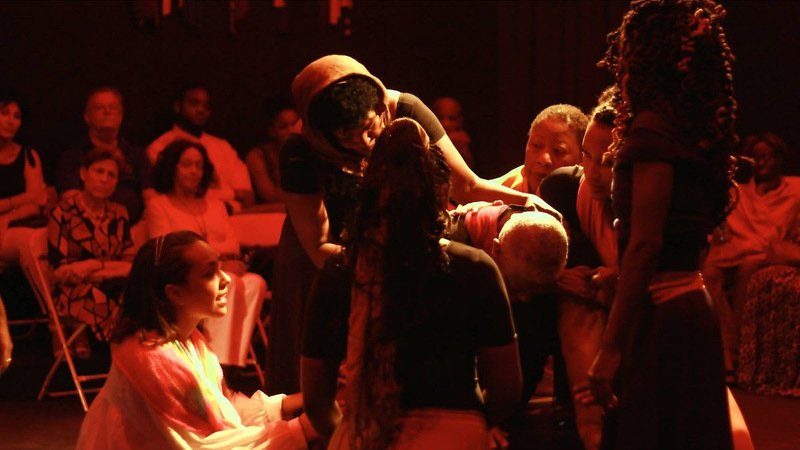 Five years ago, Ntozake Shange's for colored girls who have considered suicide / when the rainbow is enuf was the production that opened the Philip A. Burrows Black Box to the public. 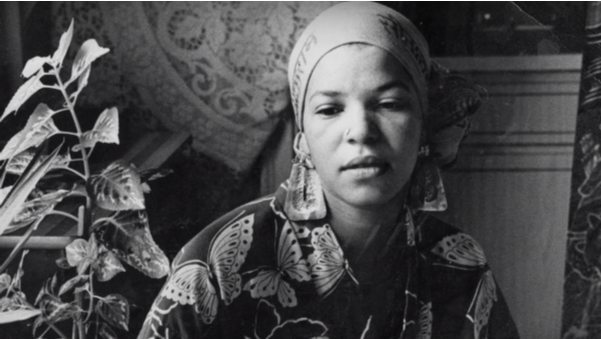 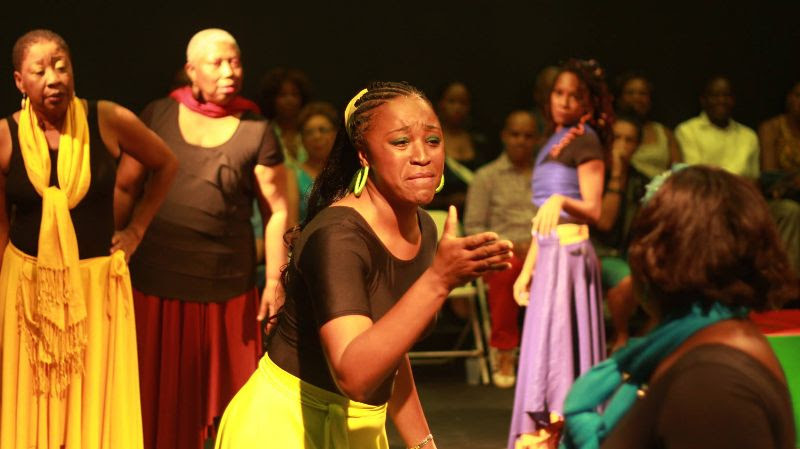 This March, to honour the memories of Ntozake Shange and of Theresa Moxey-Ingraham, both of whom passed away in 2018, Ringplay Productions will mount a revival of for colored girls in the renovated Philip A. Burrows Black Box space. 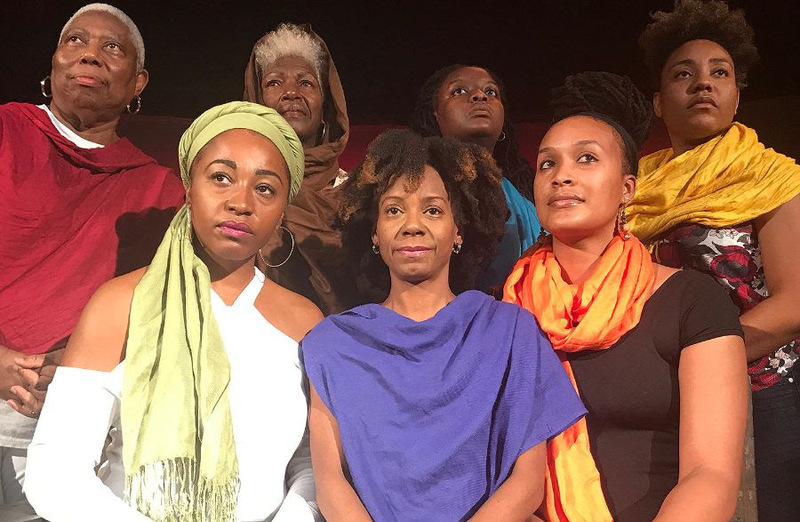 We're reviving with the same cast as 2014, with two replacements. 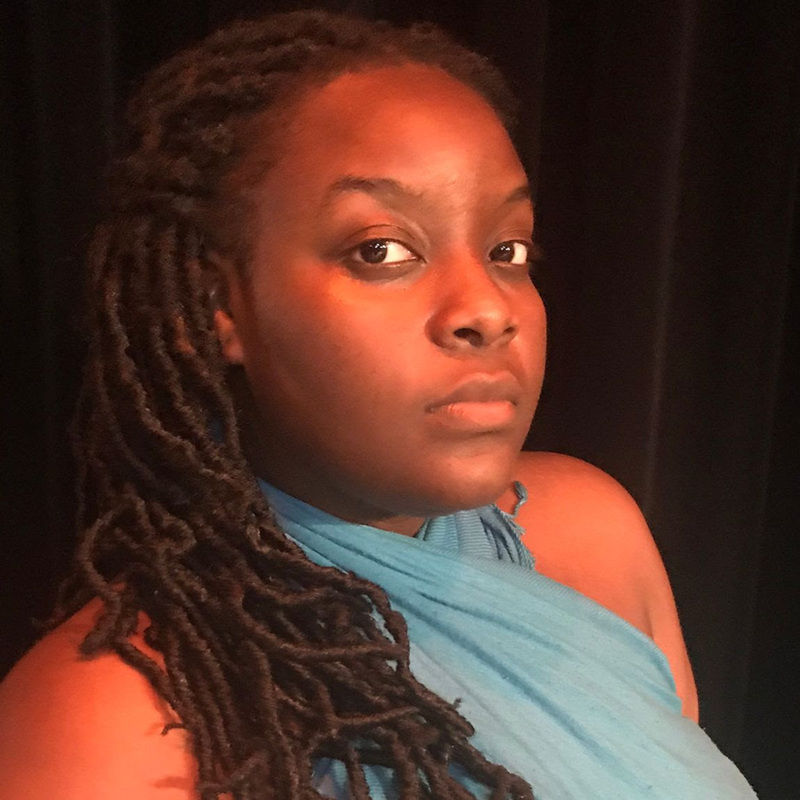 Valene Rolle will play the lady in blue, taking over from Myra McPhee, who now resides in the USA; and Yasmin Glinton will take on the role of the lady in yellow, last played by the late Theresa Moxey-Ingraham.